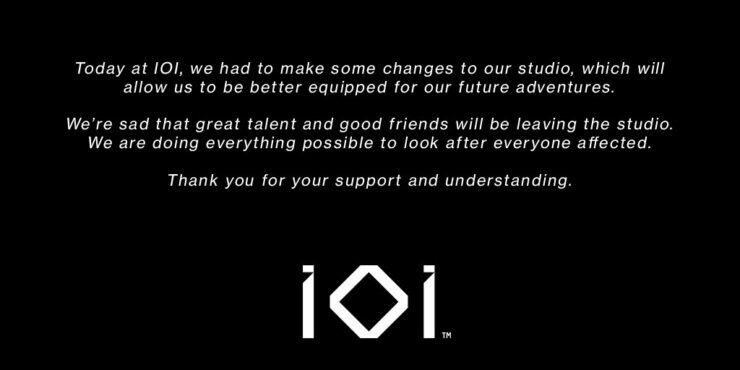 IO Interactive, the Danish developer behind Hitman and Kane & Lynch, has announced layoffs. The developer announced the cutback via Twitter just now. 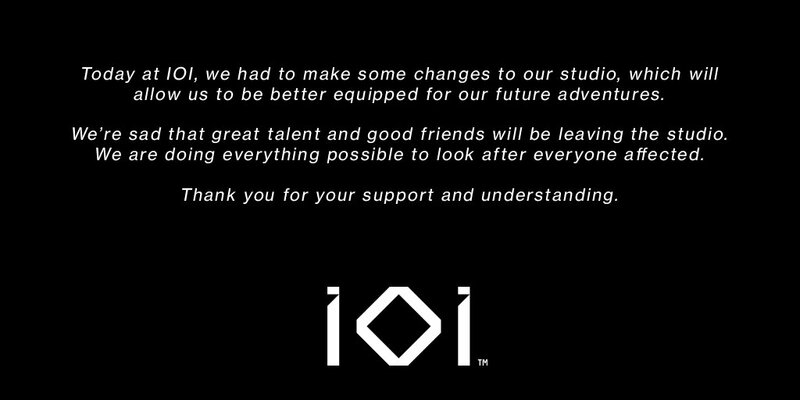 “Today at IOI, we had to make some changes to our studio, which will allow us to be better equipped for our future adventures”, reads the announcement. The layoffs follow after Square Enix announced its intentions to sell off the studio. 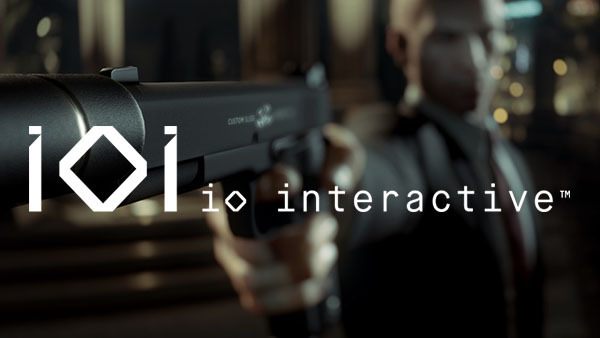 Interestingly, German website GameStar reported that IO Interactive was actively looking for new investors, and that Hitman Season 2 was still on its way.